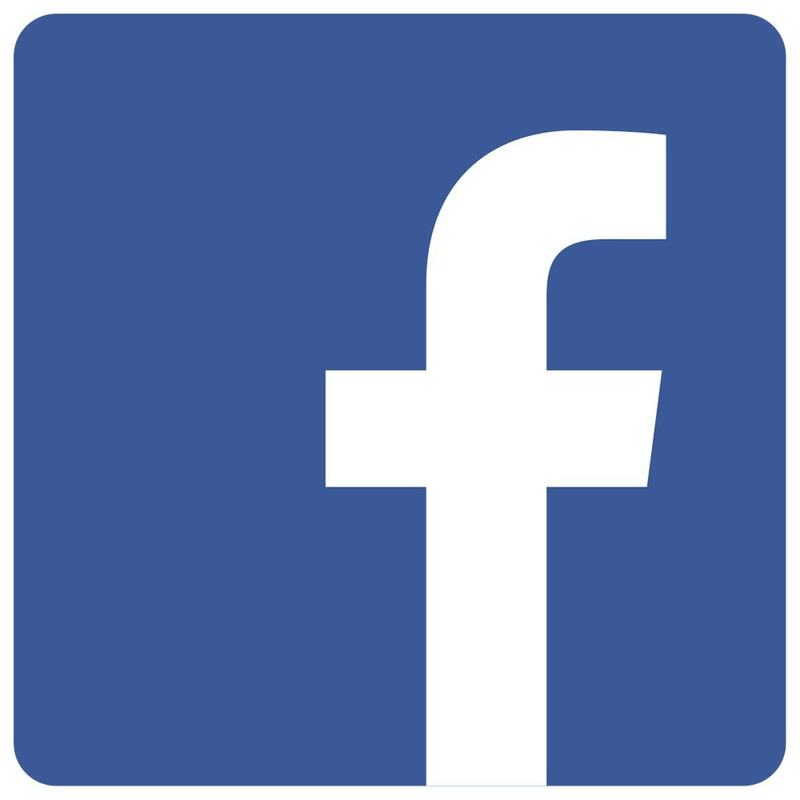 FACE BOOK was launched in the year 2004 by Mark Zuckerberg. It was an extension of Zuckerbergs college project. And since 2004, Facebook has managed to gain 600 million users (as per Jan 2011) and still growing. Its popularity is backed by the Web2.0 boom. The SWOT of Facebook discusses the strengths, weaknesses, opportunities and threats of the number 1 social network on the internet – Facebook. 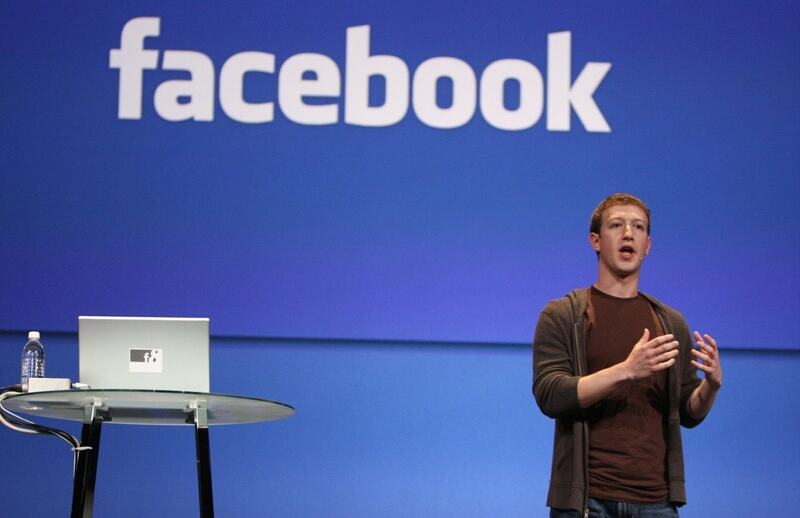 “All the integrated features of Web2.0 in one roof” is the most strengthening factor for Facebook. The huge fan base for Facebook and the migrating users of other social networking sites like orkut etc has proved that Facebook has more nutrients needed for “YOUTH”. 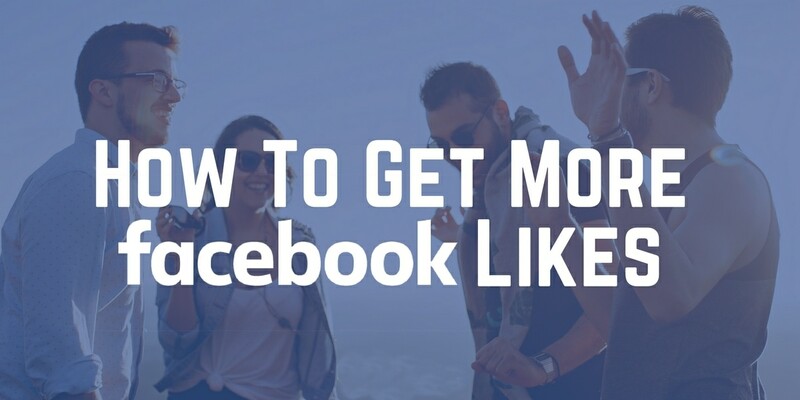 The LIKE button is one feature which makes people LOVE Facebook and is probably the reason why users comment and debate over status messages, photos ,videos and what not! Its active integration of Facebook app with almost all websites and mobile applications makes it stronger and feels the user to have more bonding to Facebook than other sites. With the developers options and Facebook pages, it becomes a perfect marketing platform for both small as well as large businesses. Authentication of users is a real problem with respect to any social network sites, and Facebook is not an exemption. There are more fake users in Facebook and the fact that users must be aware of managing his/her contents from hackers. Cyber crimes are of serious threats to the user as well as it might result in fading popularity of FB. The minimum joining age is just 13 yrs which is not an optimum age for students to join Facebook. Of course, the birthdate can always be manipulated. Something which all sites lack. 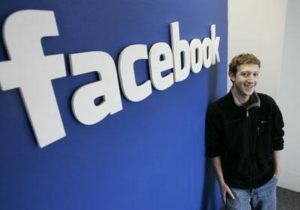 The revenue of sales has increased as per statistical report released by Facebook to 158% growth in 2010. 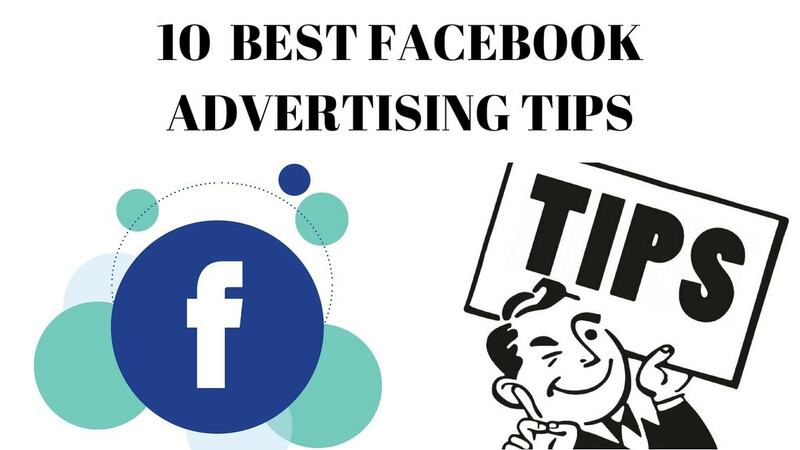 Facebook has collaborated with Microsoft for serving banner advertising, and apart from it, there are several ads being showcased on Facebook. 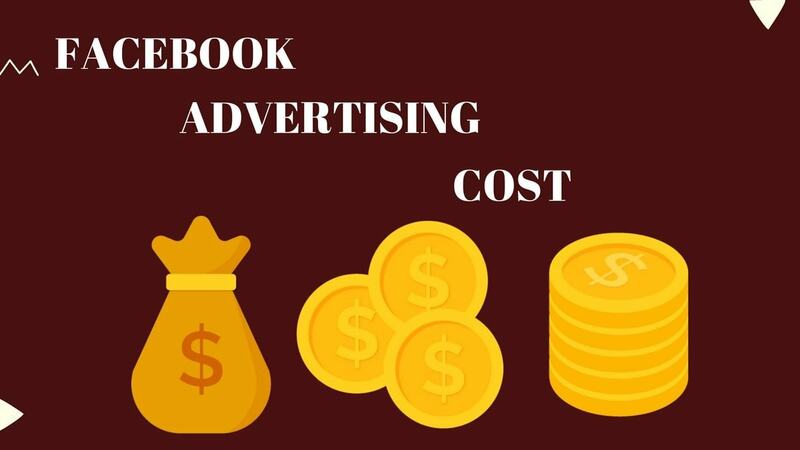 Lot of companies which have understood the increasing impact of Facebook on internet users have decided to allocate marketing budget for internet marketing. 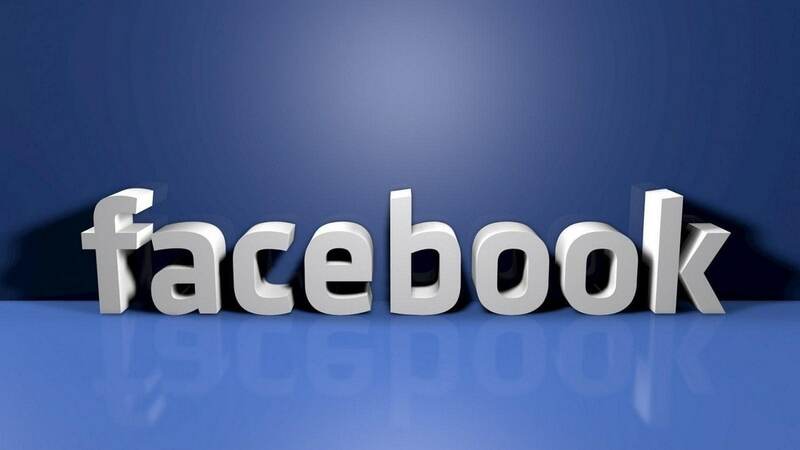 In that Facebook shares the top priority compared to other networking sites. Making parallel side by side business lines such as linkedin / Afaqs can become a very good opportunity for Facebook. 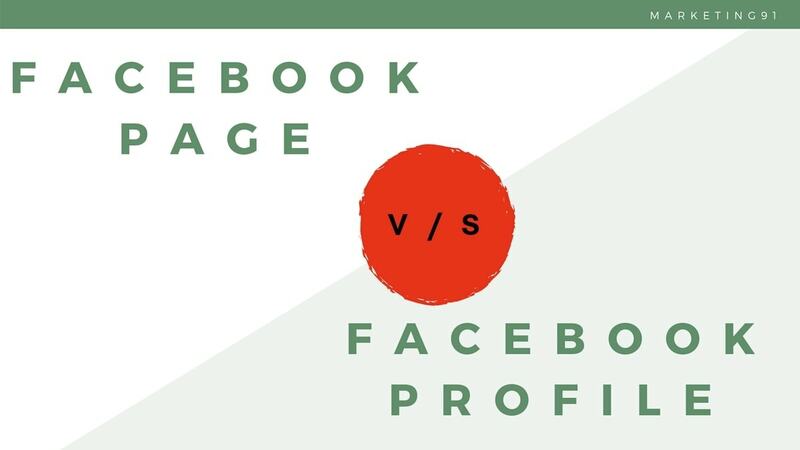 However, making such changes might also affect the overall positioning and therefore any opportunity for Facebook needs to be planned and any new internet technology needs to be updated on Facebook. As already said increasing cyber crime and impersonation has increased because of user’s negligence in managing their contents. Anything in market is subjected to change and users will naturally lose interest and some other technology or social site may take over Facebook. So Facebook has to overlook itself in near future as explained by Theodore Levit in “Marketing Myopia”. i want to subscribe but there no option only i can fallow . There is an email subscription form below.